IT'S NOT A LUXURY CRUISE SHIP, NAVAL BATTLE HAS NEVER BEEN THIS GOOD! 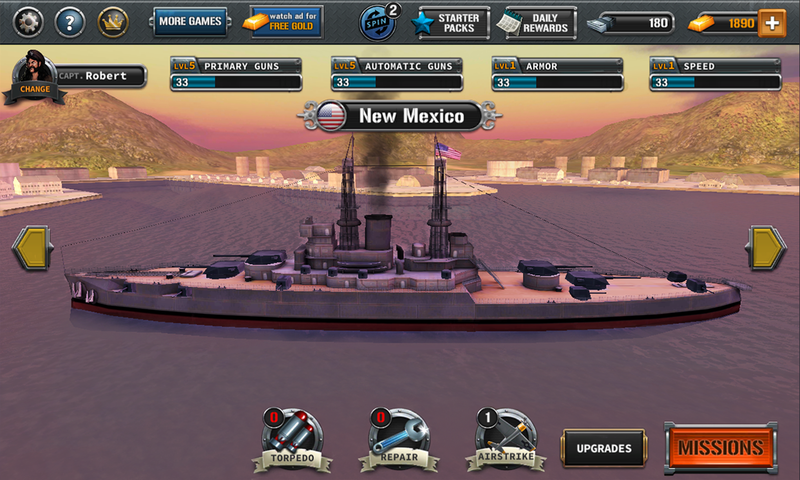 The mother of all battleship games is here, one of the best battleship 3d simulation games in this genre! 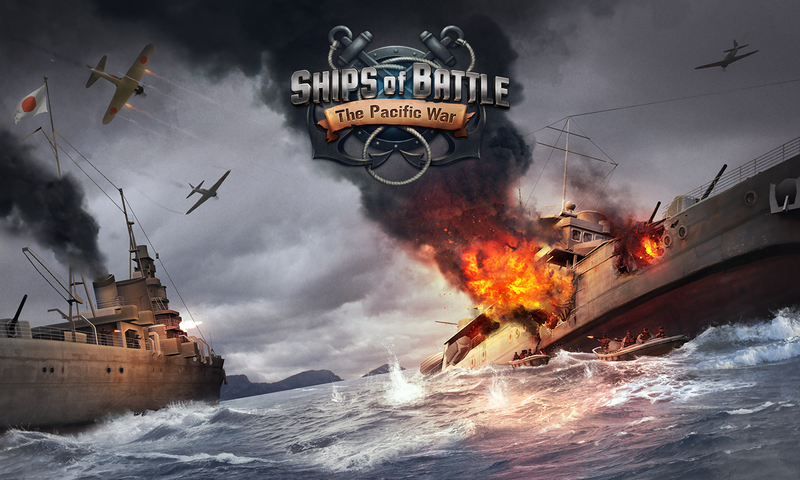 Ships of Battle: The Pacific takes you back to the epic battles on the high sea during the second world war. 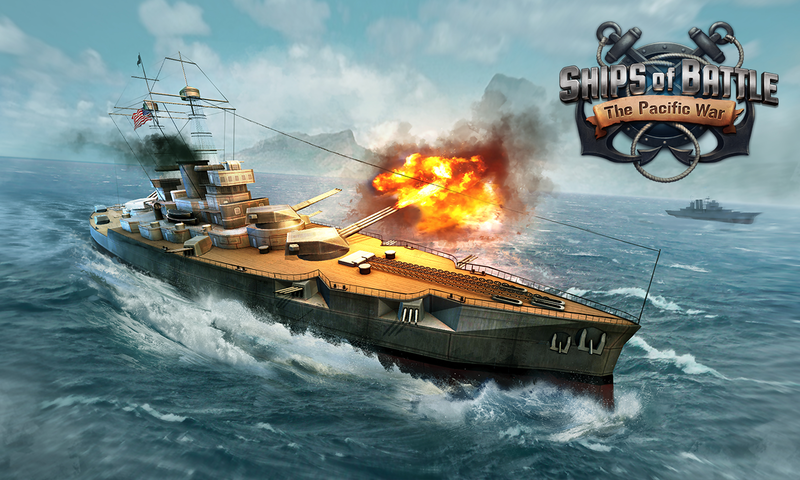 Experience the great naval power of your ships, exchange powerful barrages of cannon fire with your enemies. 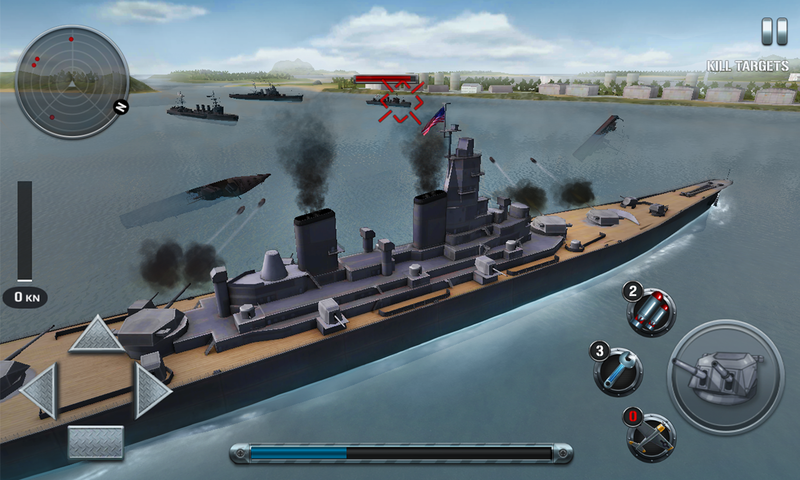 Take command of the bridge of a real world war 2 military warship, in this 3D battle ship simulator game. Follow the trail of battleships fighting against each other. Experience ships that turn around once they see your mighty war machine, battle ships in naval battle at sea that is what this game is about. Buy your war machine, a battleship, cruiser, destroyer or even a aircraft carrier, go down periscope with a submarine. In Ships of Battle: The Pacific you choose the battleship and the commander, every commander and every ship has its own perks. Fight your way through different epic battles, use torpedo attacks on your enemies, call in air support. There’s a huge variety of gadgets and weapons to play with,each of Warships’ five ship types (destroyer, cruiser, carrier, battleship and submarine) drive differently. Some are slower, more powerful, or pack with deadly torpedo spreads. A good battle simulation is full of options and missions that is something this war simulation has for sure, making it the most epic battle simulator you will find here. - A real 3D Naval Action experience for young and old. 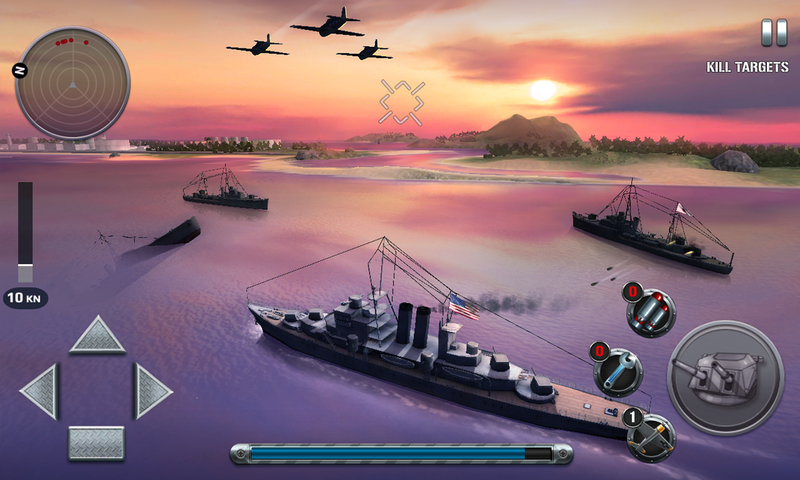 - Explore the world of naval combat during historical correct world war II pacific battles. - Extremely addictive gameplay from start to finish in this battle ship simulator game. - A big varied of powerful weapons that could be used in any naval battle situation! 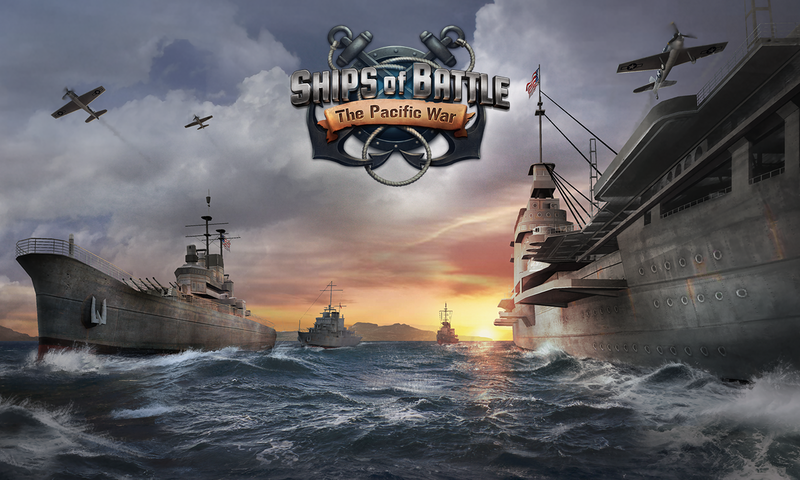 - The war in the pacific was the age of ships, choose a destroyer, battleship or more! Normal, Hard, Veteran mode can you clear them all?